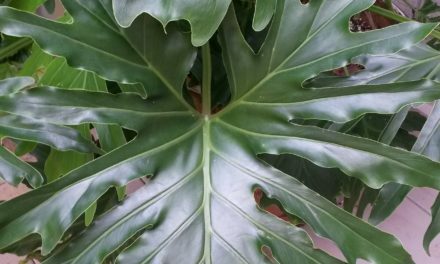 This tropical foliage plant is one of the most durable houseplants. It tolerates poor light, dry air, air-conditioning and drought. ꞌRed Edgeꞌ Chinese Evergreen (Aglaonema commutatum ꞌRed Edgeꞌ) is one of the most colorful and easiest houseplant to grow. Plants grow from 1 to 3 feet tall and from 1 to 3 feet wide. 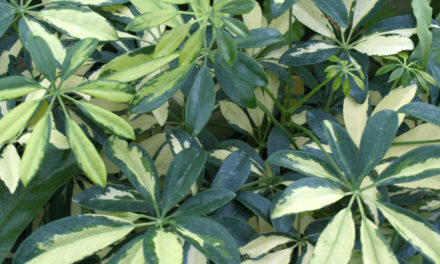 Chinese evergreen is grown for its highly ornamental foliage, which may be green to dark green, variegated silver or gray depending on species and cultivar. Chinese evergreens are remarkably tolerant plants. The solid green cultivars will grow in low light. Variegated types will need low to moderate light. They do not like direct sun on their foliage. Although they prefer warm temperatures in the 68 to 77 °F range, they can handle temperatures as low as 55 °F. Most kinds will grow well in the low to moderate humidity of an average house. Chinese evergreen should be grown in a standard soil mix with extra humus. Keep soil constantly moist. Propagation is by division, stem cuttings, tip cuttings, air layers or seed. If the bottom leaves are shed and the lower stem becomes bare, you can cut off the top and root it. Spider mites, scales, mealybugs and aphids can all infest Chinese evergreen as they do many indoor foliage plants. Excessive fertilizer can cause leaf edge burn. Chinese evergreen is sensitive to chilling temperatures below 50 °F. Ribbon Aglaonema (Aglaonema commutatum): Grows 2 to 3 feet tall and 18 to 24 inches wide with dark green leaves with gray marks along veins. 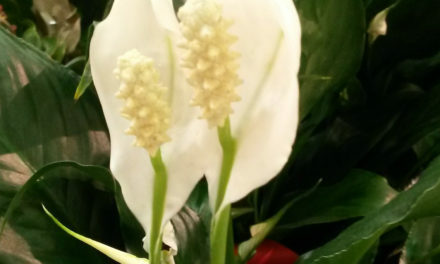 The ꞌSilver Bayꞌ Chinese Evergreen (Aglaonema commutatum ꞌSilver Bayꞌ) is a robust grower. Pewter Plant (A. crispum): Very robust plant grows 3 to 4 feet tall with silvery markings on green leaves. It tolerates very low light. Chinese Evergreen (A. modestum): Shiny dark green, waxy, and lance-shaped leaves with wavy margins on short stems. Tolerates very low light and low humidity. ‘Emerald Beauty’ is rich green with pale green markings. 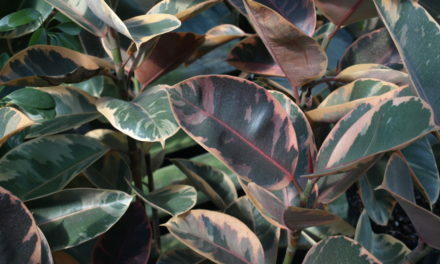 ‘Parrot Jungle’ has silvery markings on dark green leaves. ‘Queen Julienne’ has silvery feathering on dark green foliage. ꞌSilver Bayꞌ has silver centered leaf and grows 30 inches tall. ‘Silver King’ is heavily silvered and grows 24 inches tall. ‘White Rajah’ has bold white markings.